For contact please fill out the form below if you wish to inquire about pricing and setting up a personalized photo shoot or would like to order prints. If you like fresh daily photos check out my Instagram page here!!! 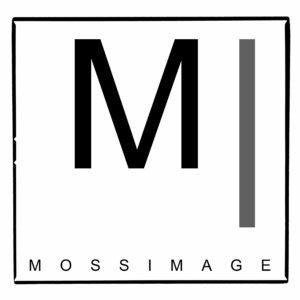 Moss Image is a photography and marketing company owned and operated by Christopher Moss. The company is based out of Moab, Utah. He recently accepted a seat as a board member for the Moab Arts Council. We focus on the highest quality images that are up to date. We specialize in Portrait Photography, Weddings, Engagements, Marketing, Landscape, and Conceptual Art. Christopher Moss has been practicing photography for over 10 years. He also has a Bachelors Degree from Utah State University in Business Administration. His focus was on Marketing and Finance. We know how to assess your brand and build marketing plans and ad campaigns. Moss Image can also help identify areas to save cost and run your business more efficiently. MI can help identify how to put more value in your customers hands. Moss Image also is a great choice for small business solutions. We can help with customer value analysis, lean manufacturing principals, and general management consulting. If all you need is brand help, we do that too! We can help identify your target market. Then help you figure out how to reach them more effectively. That can include custom logo design, website design, and business development. So if you need help with anything let us know! We can find a way to exceed your expectations! To inquire about what kind of business help we can offer. Please use the contact form above and we will respond quickly! You can receive a personalized business solution in any area of your business.